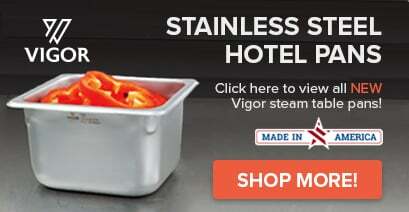 Offering a time-saving serving solution for your cafeteria, buffet, or restaurant kitchen, this Advance Tabco DISW-2-240 stainless steel drop-in sealed well electric unit is perfect for nearly any application. A one well design features fiberglass insulation in addition to 12'' x 20'' die stamped openings. 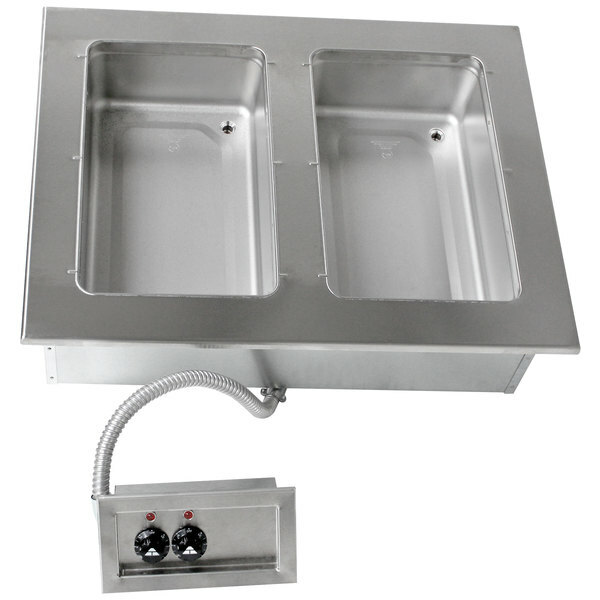 A remote control panel allows for easy access, while a 1'' IPS drain removes water from the bottom of the basin.